We can provide you with effective representation in Serbia’s ever-changing banking environment. Finance sits at the heart of the economy. It’s the backbone of all business. When you participate in the financial sector, then, it’s essential you receive clear and practical legal advice that minimizes any potential business risk – especially when the industry is experiencing unprecedented change like it currently is in Serbia. 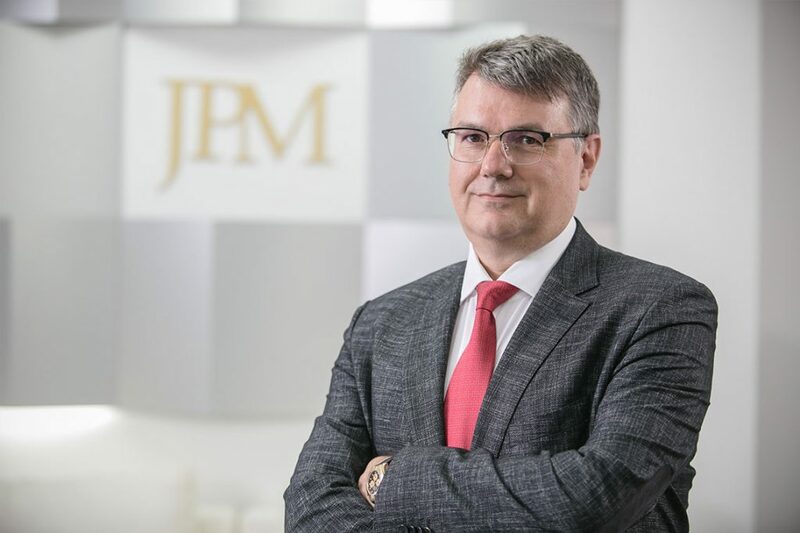 Whether you’re a successful business looking for finance to expand, a lender undertaking a complex transaction, a financial institution developing a new product or an overseas organization looking for local advice, JPM is here to help. 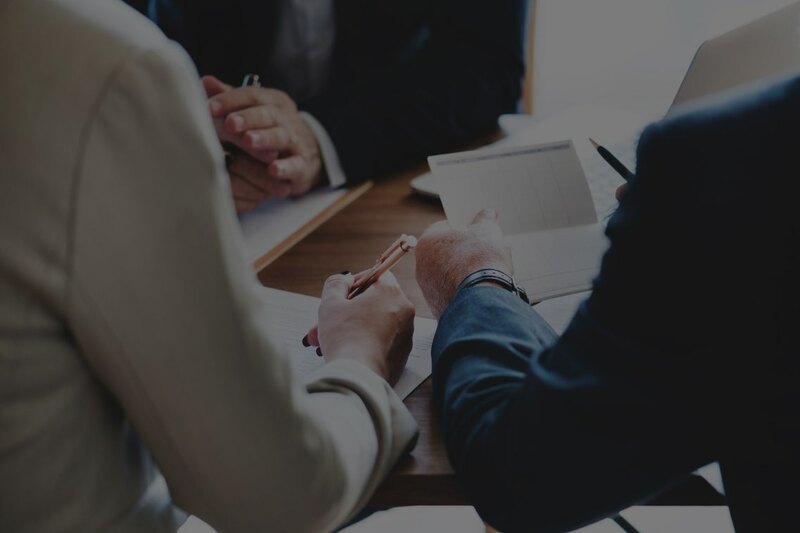 Our experienced team has worked with a wide variety of financial institutions – both locally and abroad – and can help you minimize your risks.